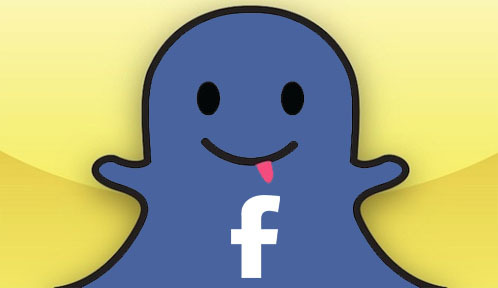 Snapchat, the disappearing short video messaging service, has reportedly turned down an all-cash acquisition offer from social media giant Facebook. Parties close to the companies claim the deal was valued at around $3 billion. The company, led by CEO Evan Spiegel, who, at 23 is also a co-founder of the service, is not likely to consider an acquisition offer until early next year. Company sources say that the leadership team is counting on the user base to grow, which will, in turn, justify a larger price tag. This is not the first time that Faebook has tried to buy Snapchat. An earlier offer was valued closer to $1 billion. Had the deal gone through, it would have been Facebook’s largest acquisition, coming in at more than double what it paid for Instagram in 2010. Earlier in the summer, Snapchat raised $60 million from a group of investors. That round of investment had valued the company at $800 million. Snapchat claims that its usage has nearly doubled recently, to 350 million messages sent per day. This is up from 200 million recorded for the month of June.